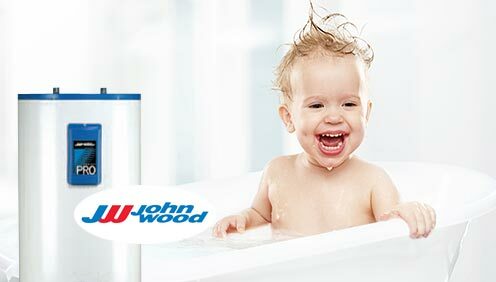 Carrier and Lennox Furnace, Heat Pump and A/C Repairs, Service and Installation - Abbotsford / Langley. 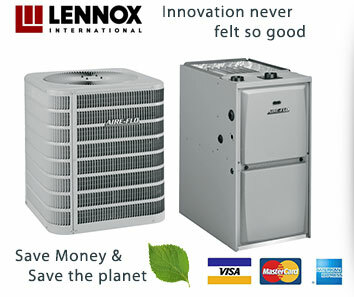 In addition to the Lennox and Carrier product lines, we also provide service and repairs to many other gas furnace, heat pump, and air conditioner brands from other major manufacturers. Need a new hvac system? 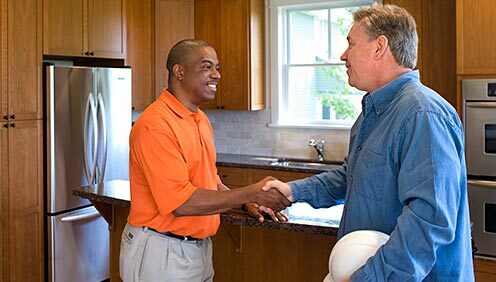 We offer free in-home estimates on new and replacement high-efficiency gas furnaces, central air conditioning systems, air source heat pumps, ductless air conditioners and ductless heat pumps. 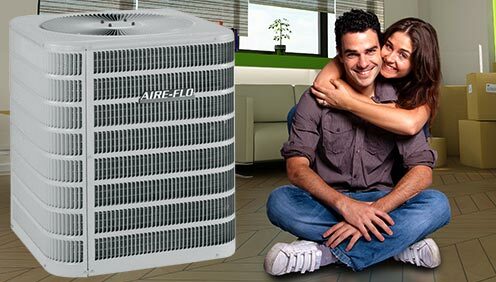 At Complete Heating and Air Conditioning Services, our service and repair department is the core of our business. We are proud to be able to offer manufacturer's Warranty Repair Services for some of the best names in the HVAC industry - Lennox, Carrier, Trane, Airco, American Standard, Honeywell, Coleman, Amana, Sears, York and many others. No matter where you purchased your heating or cooling equipment from, or if it simply came with your home, we can provide warranty parts and service coverage if it is available under the original warranty terms. Not sure if your equipment is still covered under a warranty program? 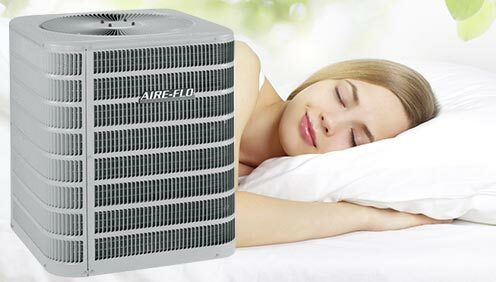 Simply call and provide us with the make, model and serial number of you furnace, air conditioner or heat pump, and we can usually verify coverage for you right over the phone. Call us today and see why we are trusted by so many of the major HVAC manufacturers to be their authorized Warranty Service Provider. 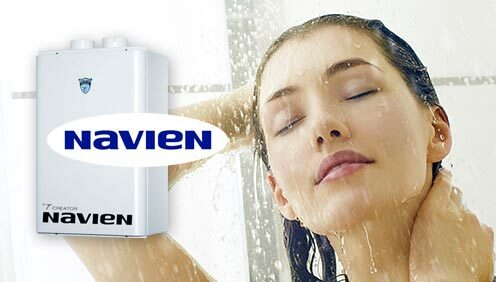 We stock parts for ALL major brands of gas furnaces, air conditioners and heat pumps. 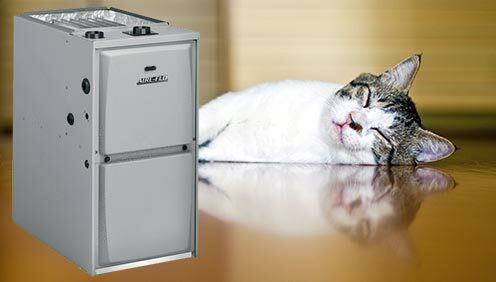 Even if your furnace is 40 years old, we can likely source the current parts and repair the equipment to its proper operation. For a more complete list of brands that we cover for both warranty and non-warranty repairs, please see our Parts and Repair page. We are extremely proud to have had members of our service department chosen by Mike Holmes' magazine, "Holmes on Homes", to write for the magazine's "Ask an Expert" column. Remember, whether you need a new furnace or you just need furnace repairs to your current equipment, a new central air conditioner or heat pump installation, or an just an air conditioning or heat pump tune-up, we can help. 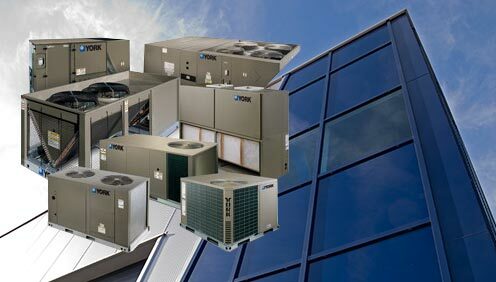 For any new and replacement heating and cooling equipment installations, selecting the right HVAC company is just as important as selecting the right brand of equipment. All of our service and installation technicians are BCIT trained, Government licensed and also have additional manufacturer's factory training to do the job right the first time. If we don't have what you're looking for, we likely know who does. Just give us a call. With dispatch centers in both Abbotsford and Langley, we are only a phone call away. Service areas include Abbotsford, Langley, Chilliwack, Surrey, Burnaby, Maple Ridge, Coquitlam, New Westminster, Mission, North and West Vancouver.